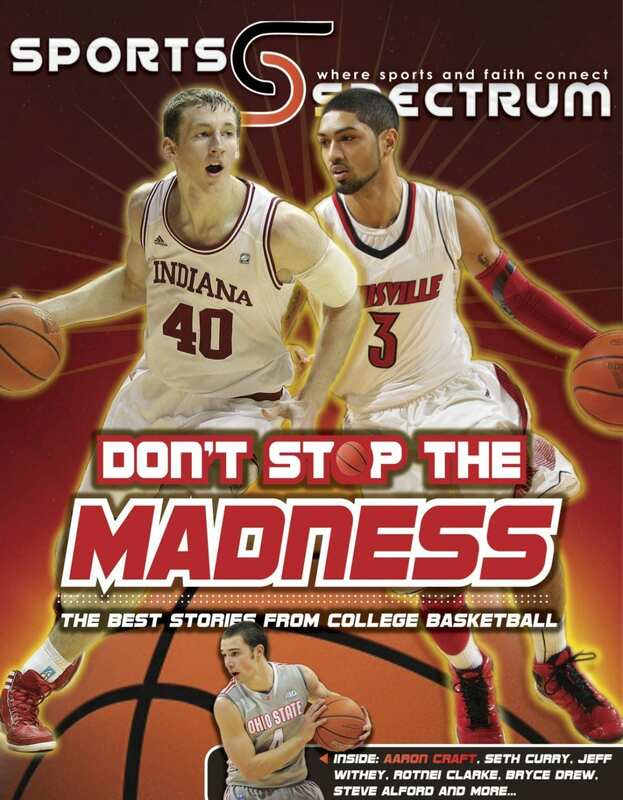 Here at Sports Spectrum, we love March, so we made a March Madness DigiMag just for you. Enjoy this FREE gift, share with friends, and bask in the beauty of March. Subscribers, this DigiMag is NOT included under your subscription to our monthly magazine. It is an additional supplement for EVERYONE. 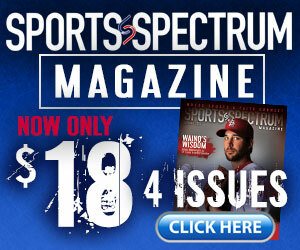 Print and digital subscribers, log in and view all of our digital issues here.